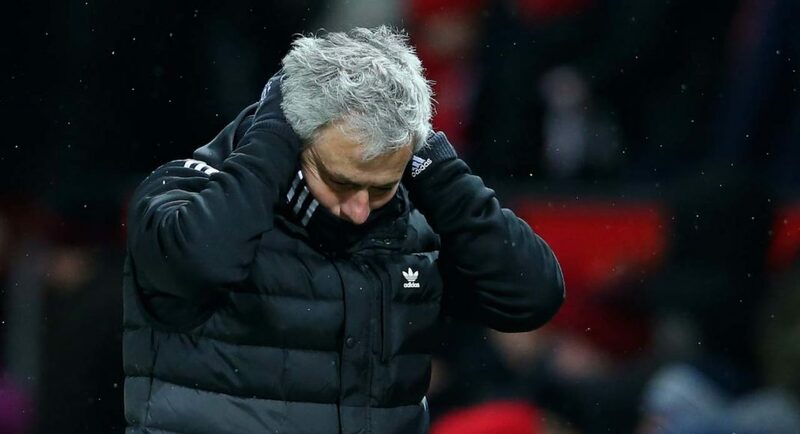 Jose Mourinho could be sacked by Manchester United imminently. Man United lost to West Ham at the London Stadium on Saturday. Uh, oh. Jose’s in trouble. He waited years to get the Manchester United job, and he could be about to lose it. Things have gone sour for Mourinho at Old Trafford. It’s not just the performances which have deteriorated, but also his relationship with his players. We’ve seen it all before, three years ago. Mourinho was sacked by Chelsea with the defending champions hovering precariously above the relegation zone. Michael Emenalo described the ‘palpable discord’ between Mourinho and the squad, and history appears to be repeating itself for The Special One. According to the Daily Mail, staff at United believe that Mourinho could be sacked imminently. His United side were beaten by West Ham on Saturday, and he could be set to face the ultimate price for his failures. Mourinho’s demise has been sad to witness from a Chelsea fan’s perspective. We will remember him fondly for everything he gave to the club, but he’s a shadow of the manager, and man, he once was. “we will remember him fondly” err, no we won’t. He destroyed any good will from genuine Chelsea fans when he deliberately engineered his sacking so he could get the Man Utd job. He deserves all the pain and humiliation heading his may.